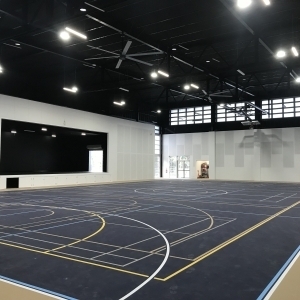 We take pride in providing a very high standard of workmanship and service to our clients. Your simple access control and alarm solution for Self Storage. 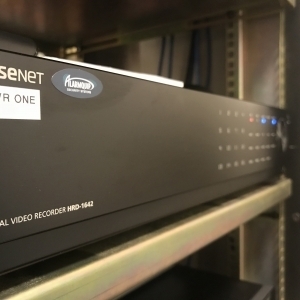 We ensure your Self Storage facility is equipped with the technology you require for hassle free operation. 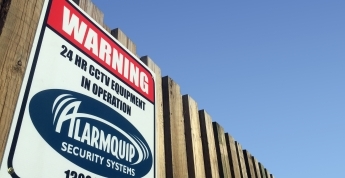 Alarmquip Security Systems was established in 1989 on the Sunshine Coast Queensland. Operating as a family business for over 25 years now, Alarmquip has witnessed the continued growth of the Security Industry taking form into what it is today; a highly technical field. Alarmquip has continued to stay ahead of technology by taking a keen interest in new product developments and industry trends to ensure we can provide our customers with the information they require to make the relevant choices on their security. 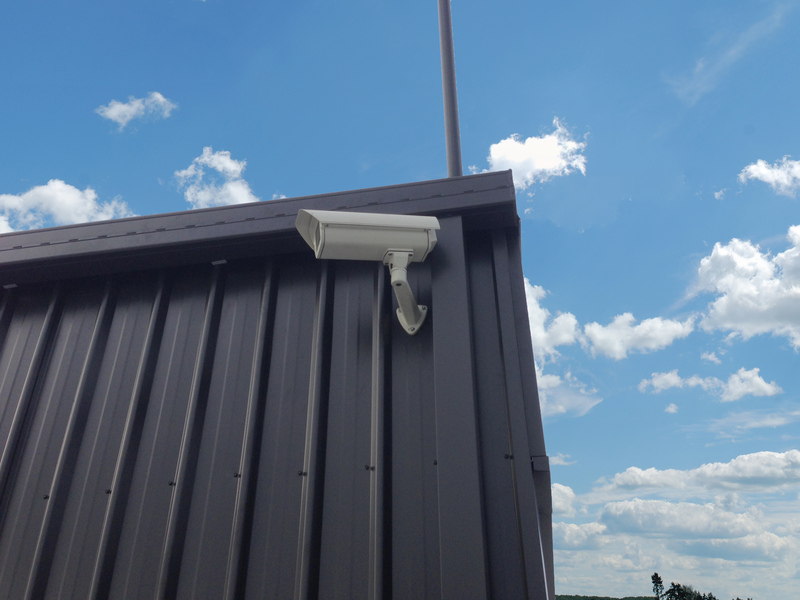 New high resolution IP cameras provide outstanding coverage and clarity. 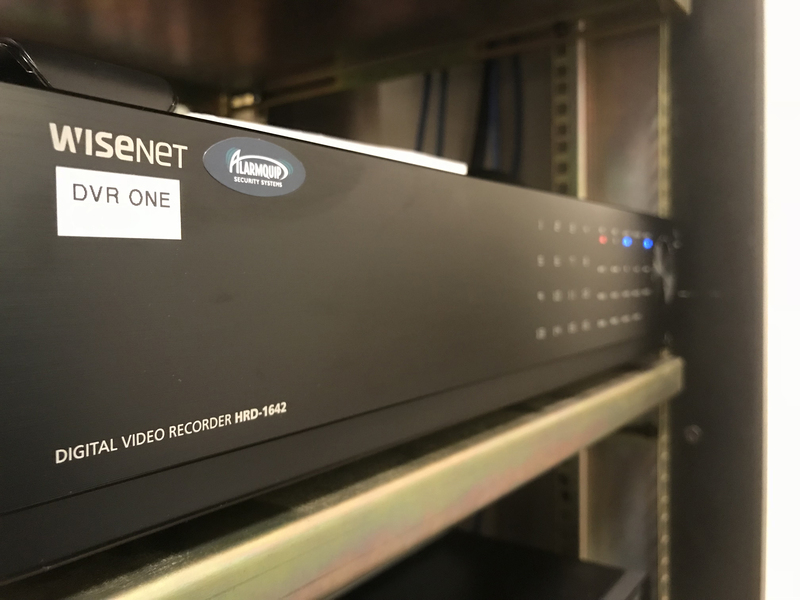 Audio monitoring and remote viewing from mobile devices allowing your cameras to be at your fingertips, no matter your location. Security Alarm systems ensure you, your home and business are protected from the unexpected. 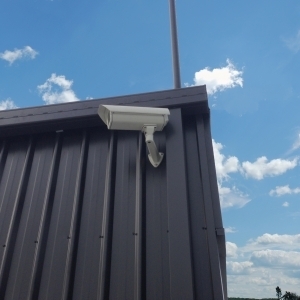 Coupled with 24 Hour Security Monitoring we can ensure a positive security outcome for your project. By integrating all the leading brands from software to access control we take care of the hard yards and provide the training and ongoing support you require for hassle free operation. Alarmquip provided council an effective security and safety system for the coasts water infrastructure. The system alerts maintenance staff to potential issues and the cameras can be remotely accessed should safety be of a concern. Alarmquip was able to deliver an effective solution to a problem, overall saving on unnecessary after hour call outs. About to put my sixth security system into a new retail. Evan and the Alarmquip guys have looked after us all the way. Thanks guys a great customer service focused business! We have used Alarmquip extensively on our Fort Knox Storage sites and they are skilled and helpful. The follow up service and education for our staff is excellent. These guys frequently go above and beyond. I have managed, and been involved with numerous self storage construction projects over the past 20 years in the self storage industry. 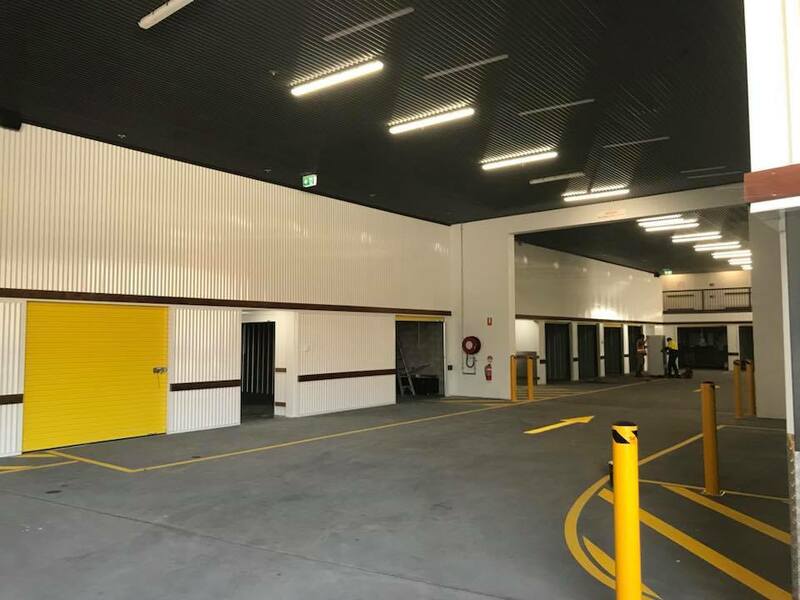 Alarmquip have recently completed the third new self storage project that I have been directly involved with the Alarmquip Team, encompassing; data, access control, and security. The Alarmquip Team are very meticulous, driven and conscientious with a commitment to quality and consistency Work completed by Alarmquip was of a very high standard. I would recommend Alarmquip to any business needing work done in any of these areas. Have been using Alarmquip for many years, cameras, alarms, all things security, Alarmquip is the go to. Professional and through in every job, excellent service, top team, thoroughly recommend. I would personally like to thank Kate, Evan, Steven & the team at Alarmquip for all the hard work and attention to detail you provide the 15 sites you currently look after for me in Victoria. I have never had any issues that your team have not been able to assist me or my team with and I can categorically state that the team at Alarmquip are extremely proficient and are always quick to respond. I am extremely happy to recommend Alarmquip and am happy with the relationship that they provide Storage King and our overall partnership. Steel Storage has partnered with Alarmquip Security in Self Storage Construction over the past 10 years. 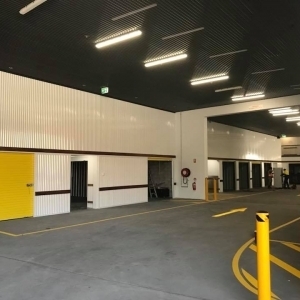 Some of our recent notable projects include Storage King Helensvale, National Storage Carrara, Albion and recently Kelvin Grove. 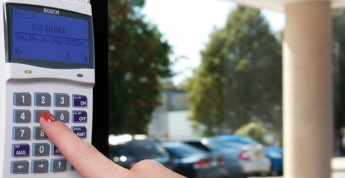 Alarmquip have provided us with a turnkey security solution in all premises including our own office and manufacturing warehouse in Qld. Alarmquip’s team are attentive and listen to the needs of our clientele while also providing all project managers with regular progress updates to ensure that the highest quality of security is achieved for our facilities. We would like to thank the Alarmquip team once again for all the hard work leading to the successful completion of our new Storage Facility at Minnie St Southport. 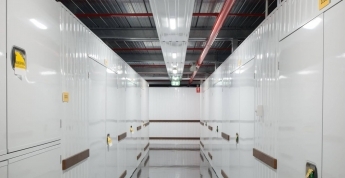 Together we built a brand new, fully automated, state of the art Storage Facility. The end result was very impressive to say the least. 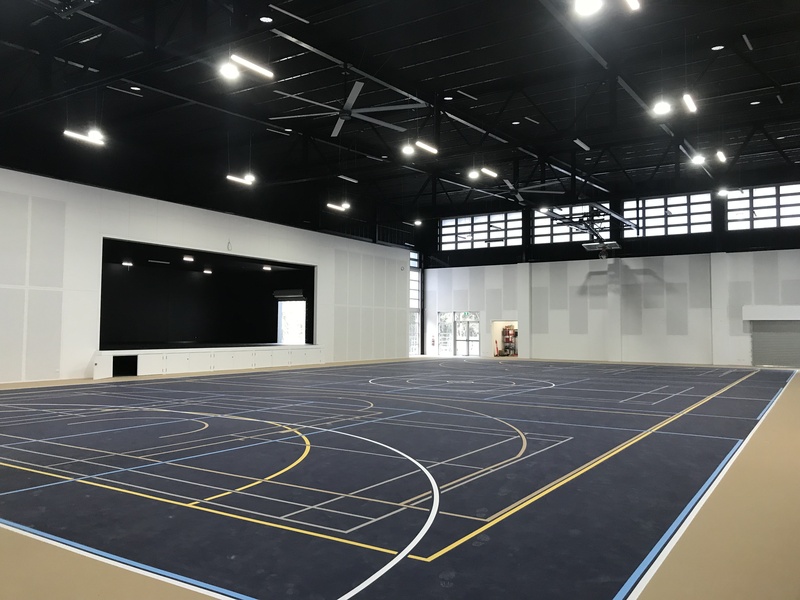 We have worked together with Alarmquip for quite a number of years now, and I believe their attention to the client’s needs and flexibility with design are the key elements to a successful build. Look forward to the next project.